Includes 143 cubic inches of chips. Made with no herbicides or chemicals. 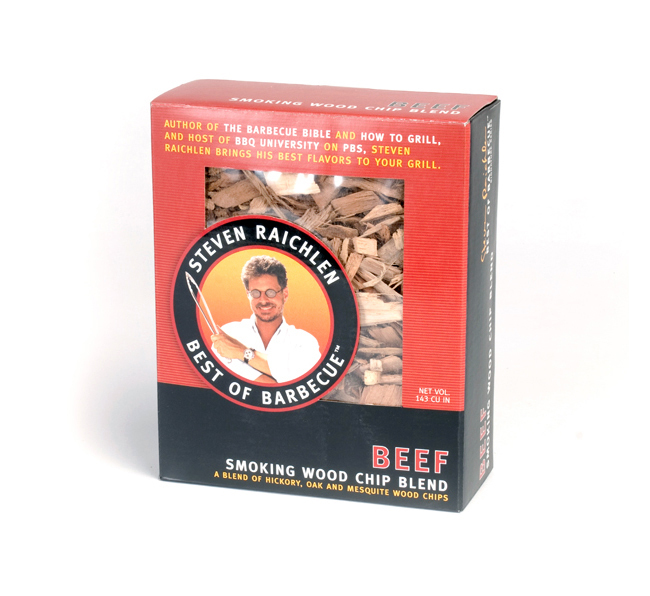 The Best of Barbecue Beef Wood Smoking Chips feature a robust wood chip blend of hickory, oak, and mesquite. 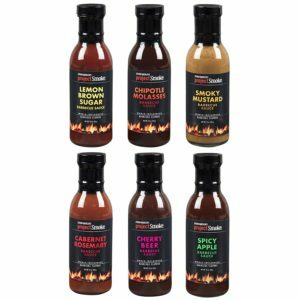 Use them in either gas or charcoal grills. 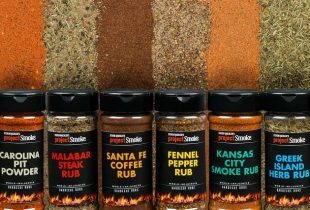 They’re great for brisket, prime rib, beef ribs, steak, and veal chops. Place a handful of chips in a bowl and cover with water, wine, or other liquid flavoring. Soak for 30 minutes, then drain well. 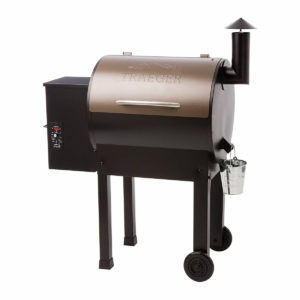 Toss chips on ready-to-cook coals and begin smoking. Alternatively, spread a handful of dry chips over ready-to-cook coals. As soon as they stop flaming, begin grilling.